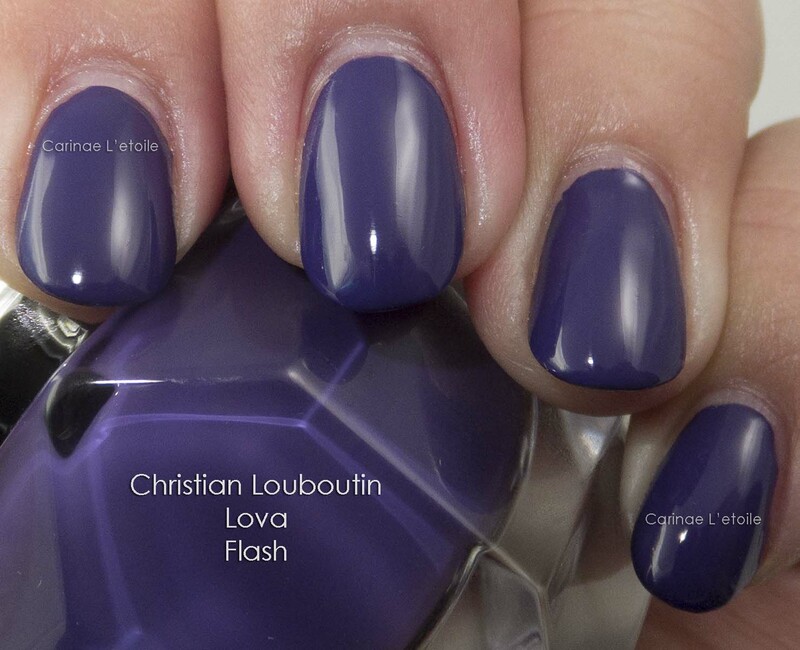 Part of the Pops Collection, Christian Louboutin Lova is a vibrant purple. 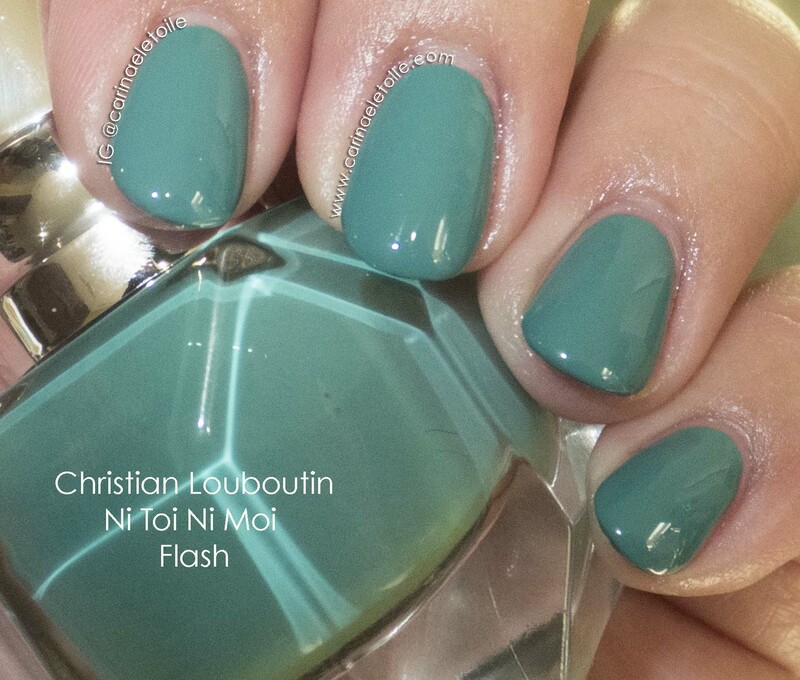 Christian Louboutin Ni Toi Ni Moi is hailed and touted as a mint green. Elevation Polish Ave Secretan is the kind of color that I wasn’t sure I’d like, but was intrigued by. 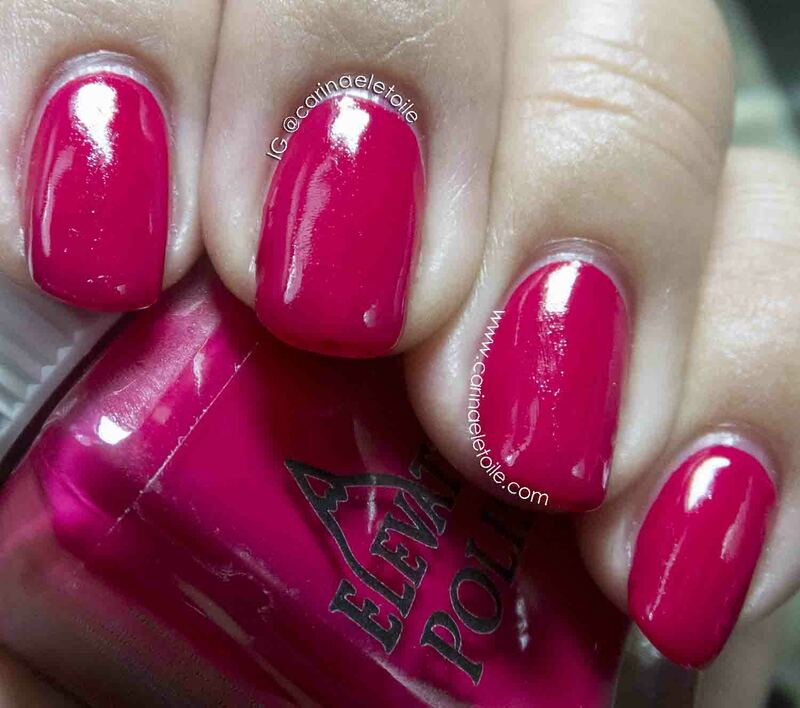 Orly Neon Heat (number 20495) is a beautiful hot pink/neon creme. 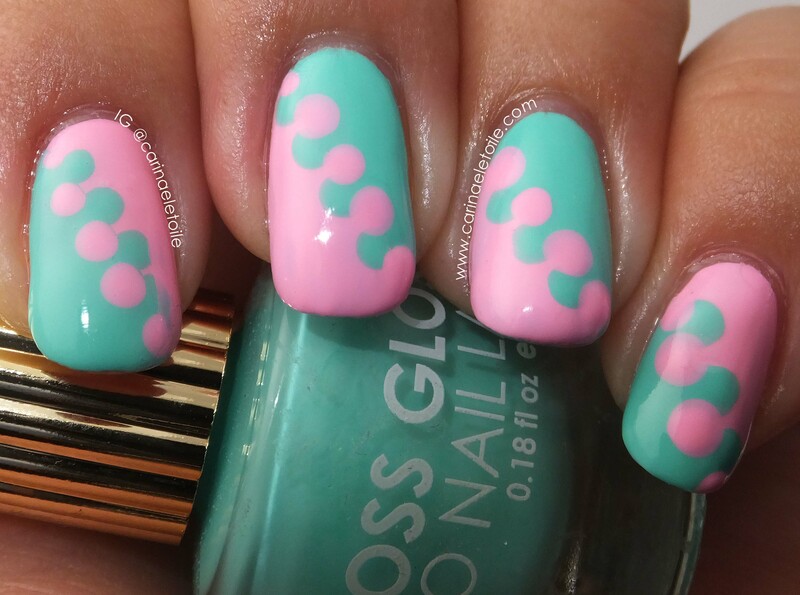 Floss Gloss Perf and Floss Gloss Wet are the two colors that comprise the mani in today’s post. 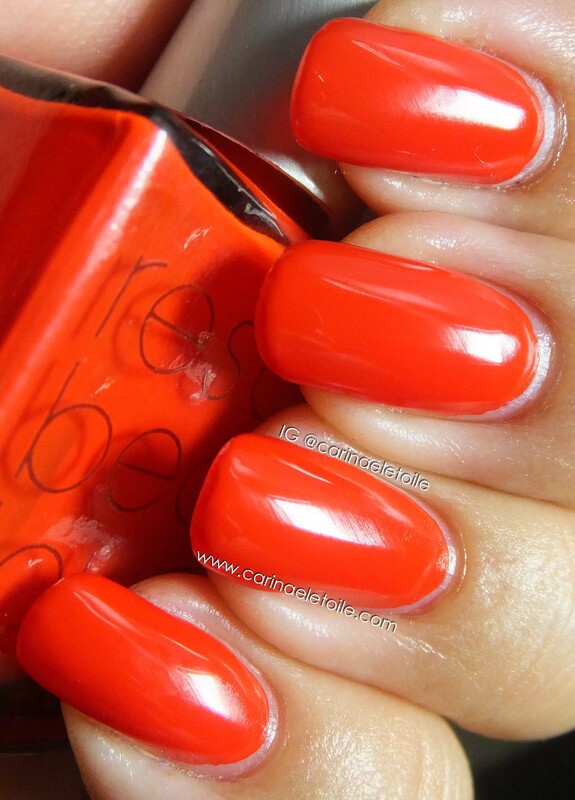 Orly Tropical Pop is a fun, bright orange neon/bright creme that is perfect for summer. 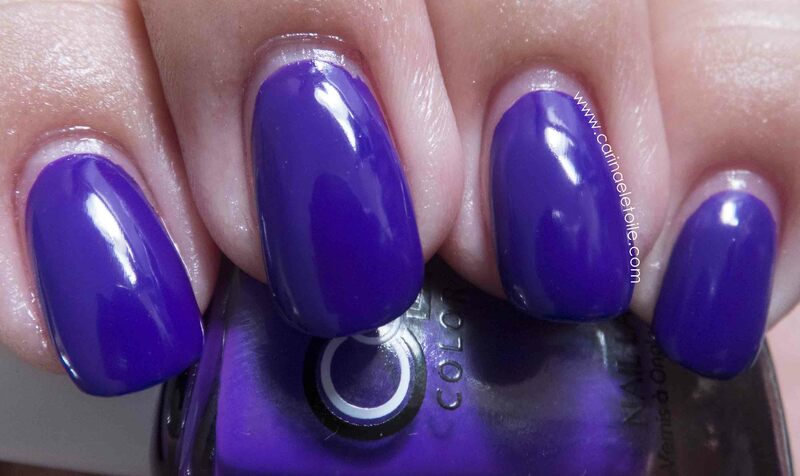 Color Club Disco Dress is a gorgeous vibrant purple creme polish.